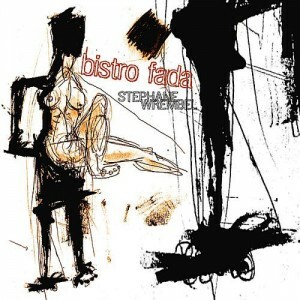 Bistro Fada, the theme from the Woody Allen film “Midnight in Paris,” is a hauntingly beautiful and technically challenging French-style waltz by guitarist Stephane Wrembel. Now you can learn exactly how he played it. We’ve transcribed the whole piece and Stephane himself confirmed the notation and tab. Use our amazing interface to view the notation while you listen to the studio recording, so you can hear exactly how it should sound. There’s no better way to learn this tune. Best of all, a majority of the proceeds go directly to Stephane.